What if I introduce to free reverse email search Chrome extensions that let you find Someone's Social Media Profile With Email Address. 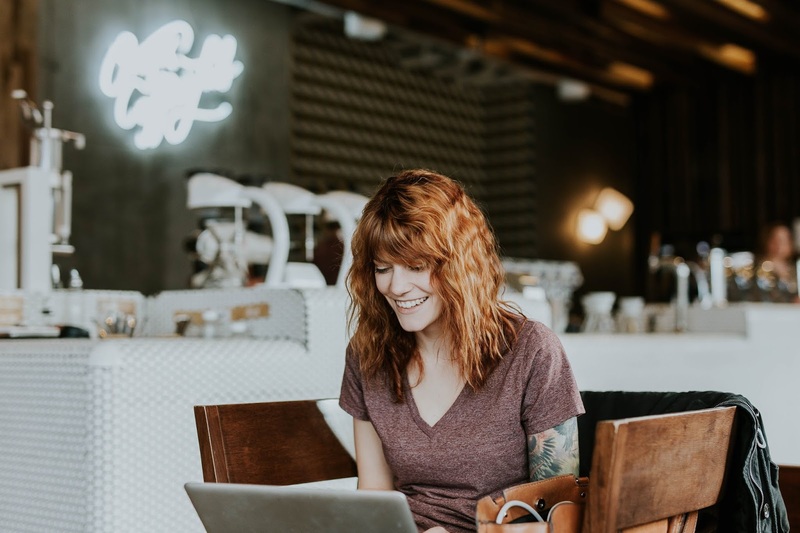 In the new Internet age, people are searching more often to get the social media profiles of others than postal addresses. 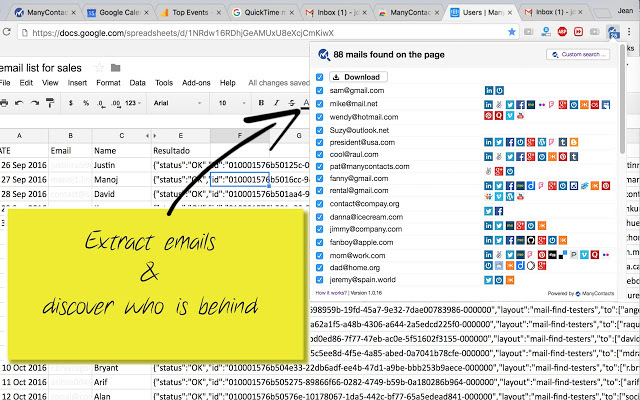 Here are awesome ways to find Someone's Social Media Profile With Email Address using Chrome Extensions. A reverse email search use the reverse logic of finding information using email address of a person. 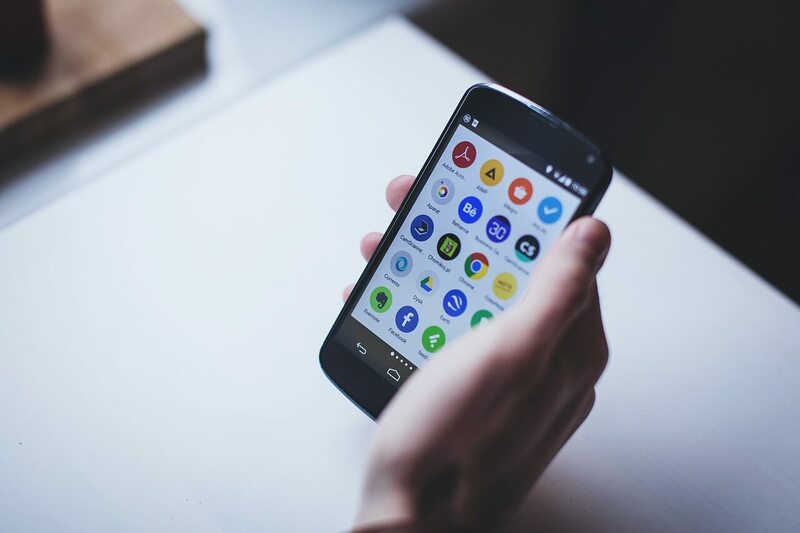 You can find phone number, business address, names, crime records and other documents related to an individual using these reverse email look up services. Imagine you got a monthly phone bill and noticed a 25$ long international call. You for got the whom you called. You copy the phone number and type in a free reverse email search look up service website. You will find the name and address of the person belonging to the phone number. Another instance is when you get spam / unknown email address. 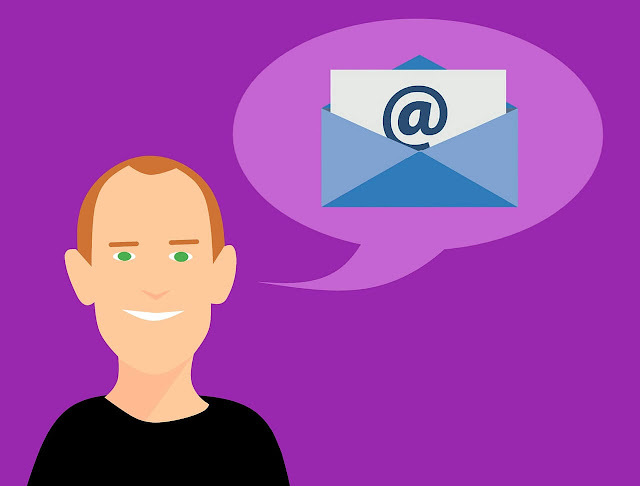 You can easily copy the email address and paste in a reverse email search engine service online. The website will search the vast database and find out who exactly belong to the email address. You can use reverse email address to find out company address by searching just the email id of the organization. You can now find out address of organizations by searching email address in Google, Bing search engines. If the company is not listed in Google, you can easily find the address of the institution using these reverse email search. There are many free reverse email search engines. 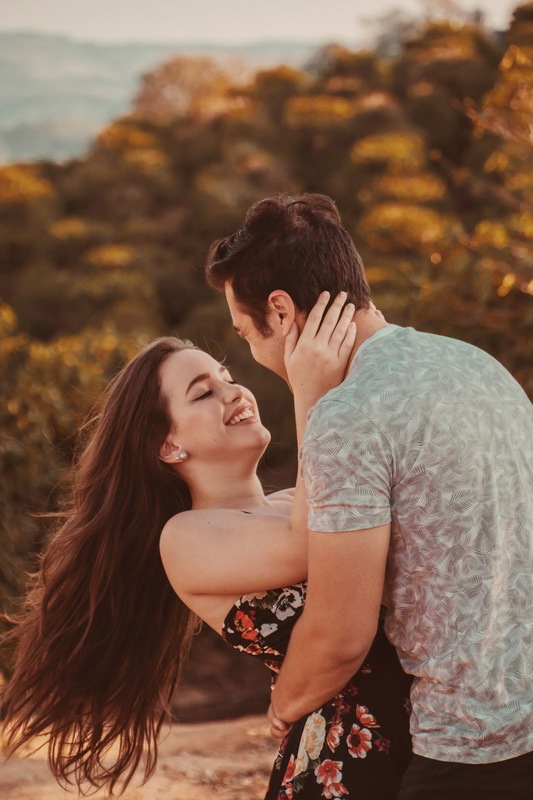 You can search shipmethis.com for more posts or check out the posts on the right side in the sidebar on 10 AWESOME FREE REVERSE EMAIL LOOKUP SERVICES. I also added many free Chrome extensions that can be used completely free of charge. 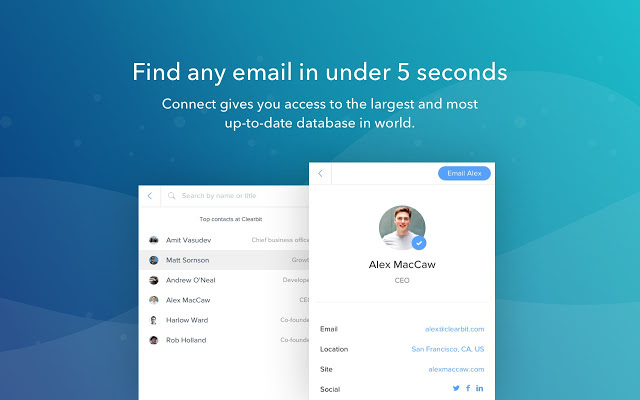 Clearbit Connect - Supercharge Gmail is another extension for Chrome browser where you can find location, job title, social profiles, and email address of a person. 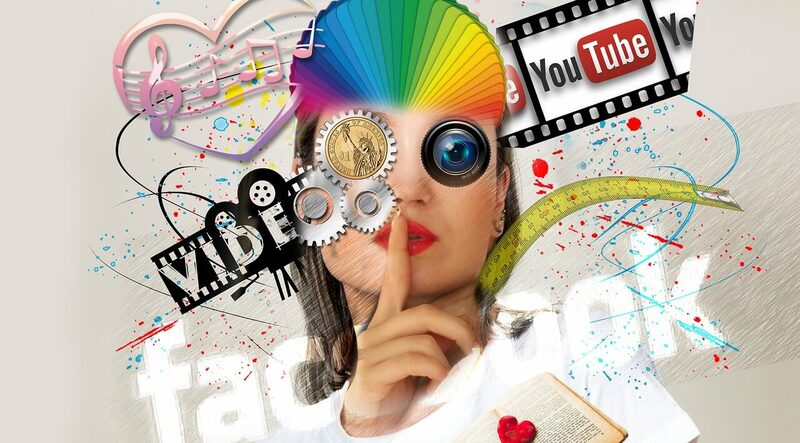 Many have been using this service to find all social media accounts by email free. 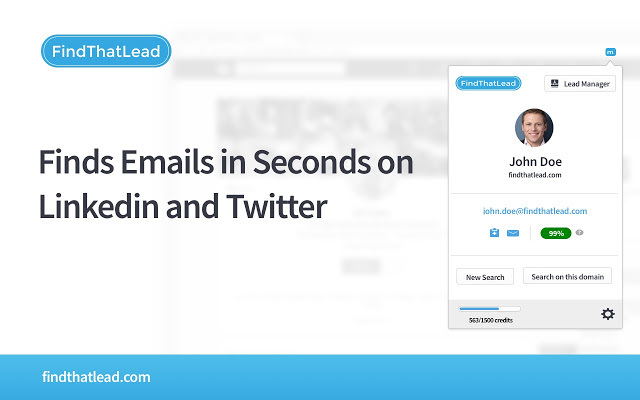 The clearbit chrome extension is named as Clearbit Connect - Supercharge Gmail and it allows you to find all social media accounts by email free without leaving your gmail inbox. 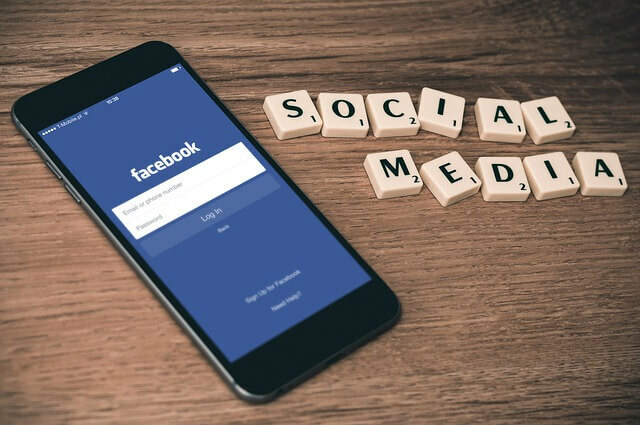 Many users have asked me about Clearbit chrome extensions and how to use Clearbit chrome extension to find all social media accounts by email free. 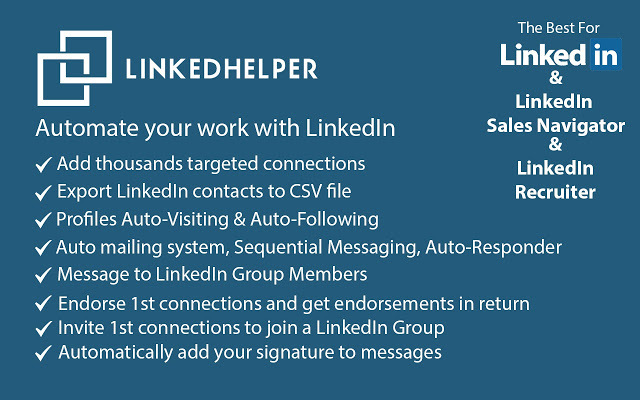 Linked Helper - automate work with LinkedIn - Find email addresses, phone numbers, social networks of anyone when you browse, just one click is an extension for Chrome users to search across LinkedIn, Facebook, Twitter, GitHub, Meetup and Google+, Gmail, Xing, Quora etc. RocketReach Chrome Extension Chrome Extension it will search social media networks like Facebook, Twitter, Linkedin, Vimeo with the given email address. The email address is automatically fetched from your gmail. 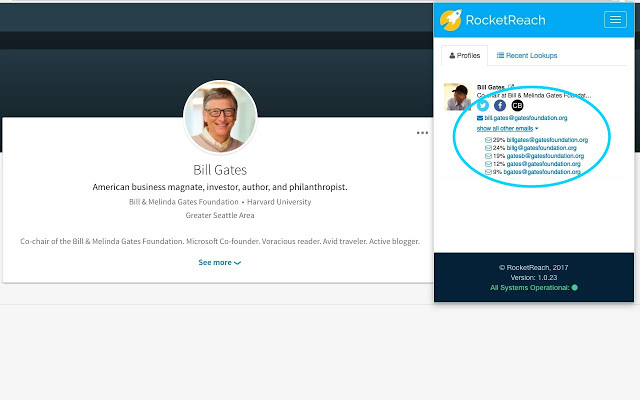 You may need to check the validity of the email address first and then use RocketReach Chrome Extension to Find Someone's Social Media Profiles. 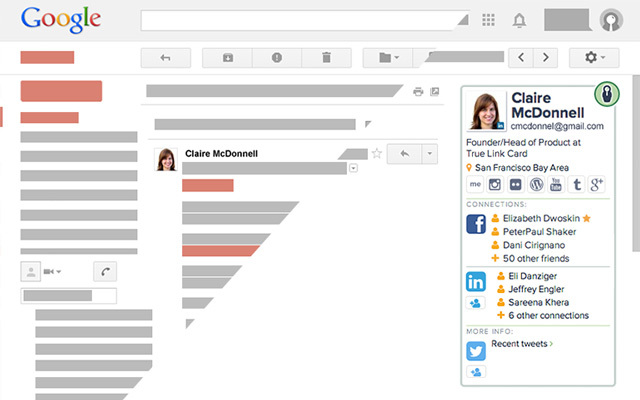 This chrome extension has a good user interface that shows icons of social networks near to the email Id of the person. This extension just not find Someone's Social Media Profile With Email Address. It does more than that. Do check it out. Email Finder by VoilaNorbert is a chrome free reverse email search extension that let you find someone on all social networks. 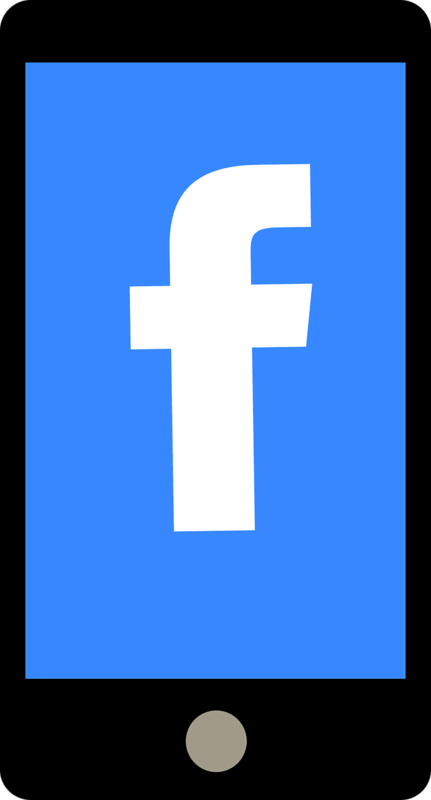 You can install Email Finder by VoilaNorbert chrome extension in Chrome Web Store to find all social media accounts by email free. Email Finder by VoilaNorbert chrome extension is used extensively to obtain up to date information of millions of companies and employee email address and is used by many to know whose email address is this. Add by here. FTL Chrome extension for free reverse email search is small widget that gets installed in your Gmail sidebar. 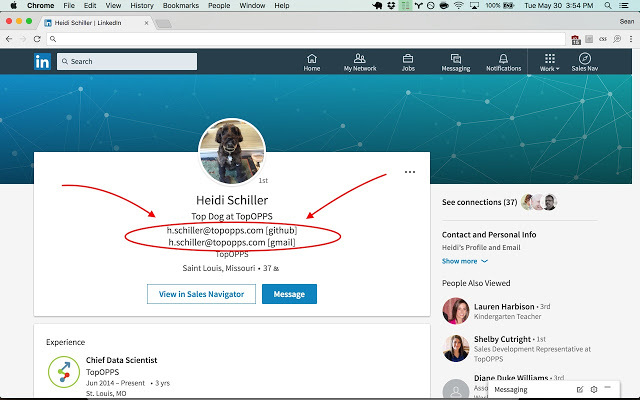 The extension will show you details of people that send you emails about their companies, email addresses, Facebook, LinkedIn, Twitter social media profiles, designations and locations. More than 150,000+ users are currently using the extension. This way you will know whose email address is this. 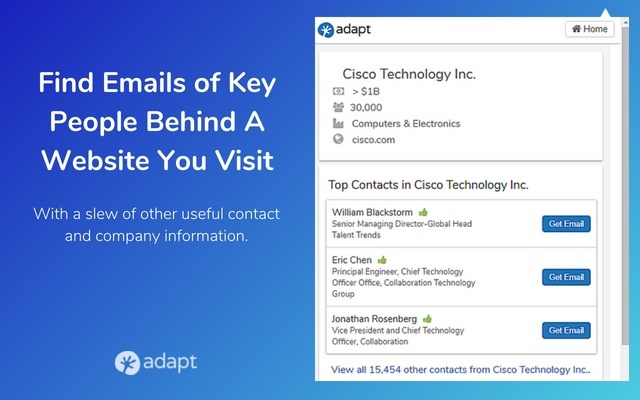 You can type the name of the company in the Adapt Prospector - Find Emails On Websites chrome extension and instantly find out the details of the people and find all social media accounts by email free working in the company including email addresses and social media profiles to know whose email address is this. Others search options are search by name, job title, or role. 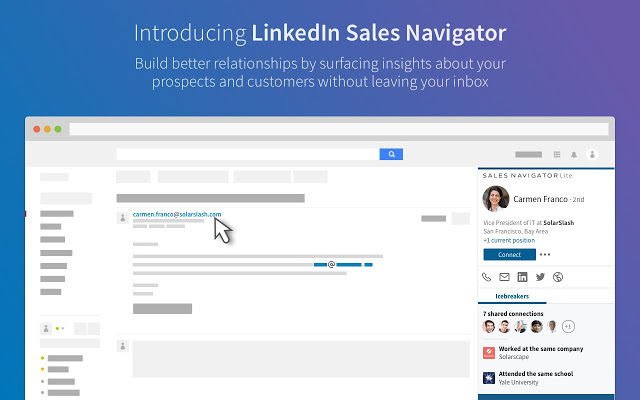 E-Reveal - Free LinkedIn Email Finder Chrome Extension is an awesome free reverse email search extension like reverse email lookup websites. It will also find hidden profiles in social media if the person has used the same email address to create an account. It is important that the email address that we give to E-Reveal - Free LinkedIn Email Finder are relevant. The extension will only search the exact email address and may not check the validity of the email address. I am sure you will be interested to read the Find All Social Media Accounts by Phone Number Free.